Enjoy country life so close to town on 4 acres more or less Beautiful acreage with trees would make a great building site.An additional 11. 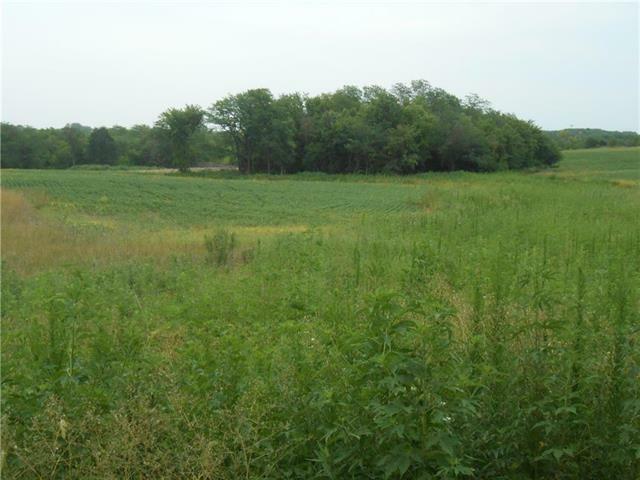 4 acres more or less with large pond and an additional 4 acres more or less also available. 1/4 mile out of city limits. Listing courtesy of Reecenichols North Star.